The Sri Lanka Tea Board also had a separate pavilion which housed three tea companies - ALMAR Tea Ltd, DEVON Teas Ltd and Vintage Tea Ceylon Ltd. The Tea Board also had an information stall and served Ceylon Tea at the pavilion. This year marked the first time the Ministry of Social Welfare and Primary Industries has organized a Sri Lanka pavilion for Fine Food Australia. 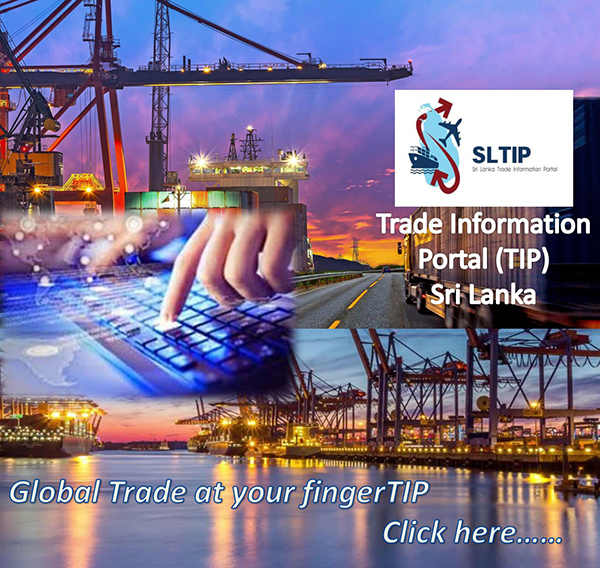 Six Sri Lankan exporters, namely New Lanka Cinnamon Ltd, Orient Trading Company Ltd, Cocatana Coconut Ltd, Triangle Ltd, MA’s Tropical Food Processing Ltd. and Aparna Teas Ltd, displayed various products including Ceylon Cinnamon, spices, Ceylon Tea, coconut products, food preparation, etc. at the ministry pavilion. Fine Food Australia is an annual and leading trade exhibition. It has been connecting buyers and sellers within the food service, hospitality and retail industries for over three decades. Fine Food Australia 2018 attracted 1,000 exhibitors and 26,000 trade visitors from 60 countries. 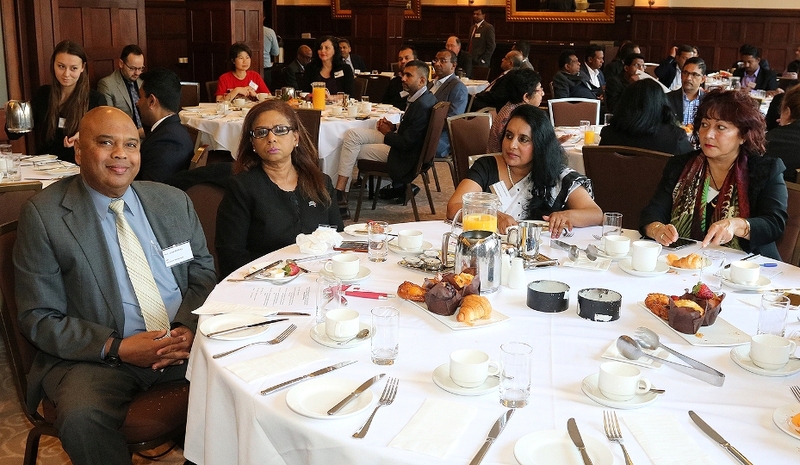 Coinciding with Fine Food Australia 2018, the Consulate General of Sri Lanka in Melbourne and the Coconut Development Authority organized a Business Breakfast Meeting on 11 September in Melbourne. Consul General of Sri Lanka in Melbourne, W.G.S. Prasanna, and Consul (Commercial) of the Sri Lanka Consulate General in Sydney, Abdul Raheem, spoke at the occasion. The CDA Marketing Director made a presentation to a large audience. Industry representatives from MA’s Tropical and CBC Natural Food also engaged with the audience during a Q&A session. The event provided an opportunity for over 60 participants to interact and discuss trade and business opportunities between both countries. In addition, the Consulate General of Sri Lanka also organised an interactive evening for the visiting Sri Lankan delegation in association with the Aus-Lanka Business Council and Deakin University in Melbourne. The evening networking meeting was useful for Sri Lankan companies to understand market opportunities in Australia. Prof. Barry Cooper - Associate Dean of the Business School of Deakin University and Dr. Pereira - Director/Pathway and Partner of the Business School of Deakin University made a presentation on the market opportunities for foreign companies. Raheem spoke on the importance of enhancing bilateral trade and investment between Sri Lanka and Australia and the vital role the private sector and industry partners could play in achieving benefits for both countries. The President of the Aus-Lanka Business Council in Melbourne also spoke at the occasion. Next year Fine Food Australia will be held at the International Convention Centre in Sydney from 9-12 September.